Euroflipper Bathtub Drain is Aquatica's new elegant finishing touch for your bathtub. 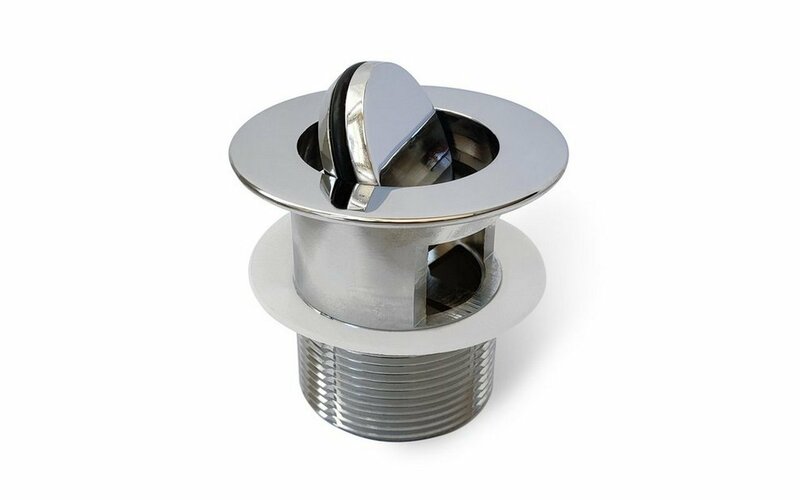 Designed to work perfectly with the majority of Aquatica's bathtubs, this flip-top drain combines hard-wearing and easy-clean properties. 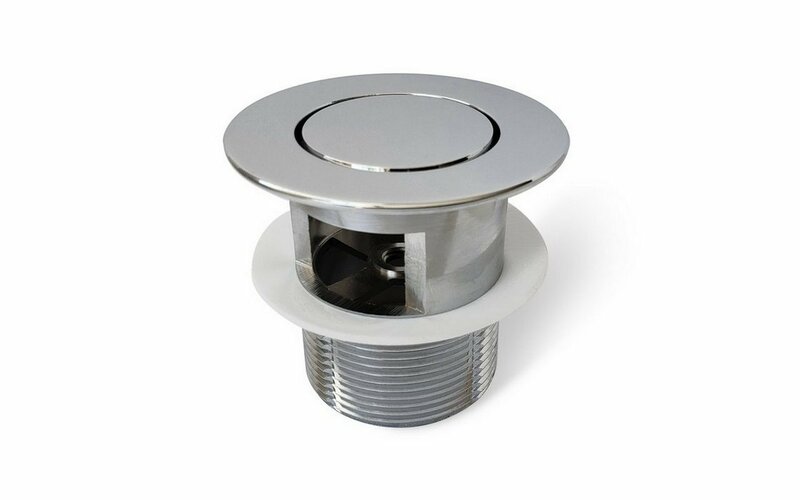 The drain is simply controlled by a push of the fingertip, easy to install and easy to use. When closed, Euroflipper disc creates a seamless drain seal with minimal distraction from the overall tub presentation. Euroflipper advanced lock seals the drain completely so your bathtub stays filled. Internally, as with all Aquatica products, the drain system includes quality components for maximum durability and long-life performance. Euroflipper is available in chrome, brushed nickel, black and white matte - the most popular finishes. Euroflipper Bathtub Drain is Aquatica's new elegant finishing touch for your bathtub. Designed to work perfectly with the majority of Aquatica's bathtubs, this flip-top drain combines hard-wearing and easy-clean properties. The drain is simply controlled by a push of the fingertip, easy to install and easy to use. When closed, Euroflipper disc creates a seamless drain seal with minimal distraction from the overall tub presentation. Euroflipper advanced lock seals the drain completely so your bathtub stays filled. Internally, as with all Aquatica products, the drain system includes quality components for maximum durability and long-life performance. Euroflipper is available in chrome, brushed nickel, black and white matte - the most popular finishes.